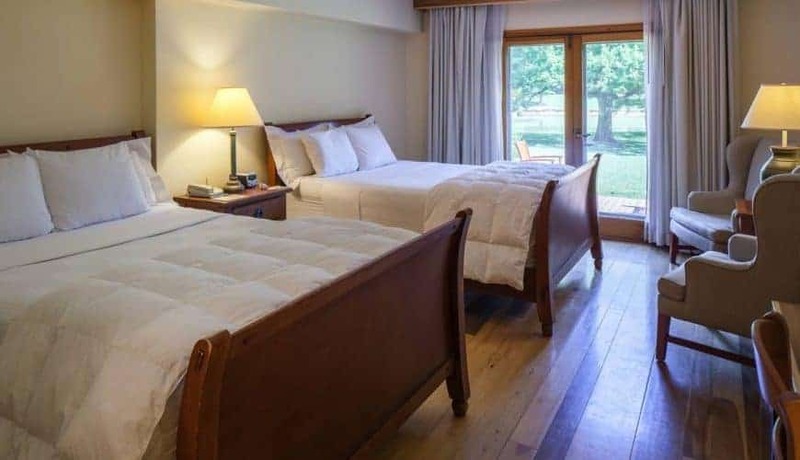 Located in the Rosebank building, the Lakeview Two-Queens will provide our guests with a spacious room, a view of the lake and two (2) Queen beds. Poplar hardwood floors, Harmonist-style furnishings, and individually selected artwork are among this room’s key features. 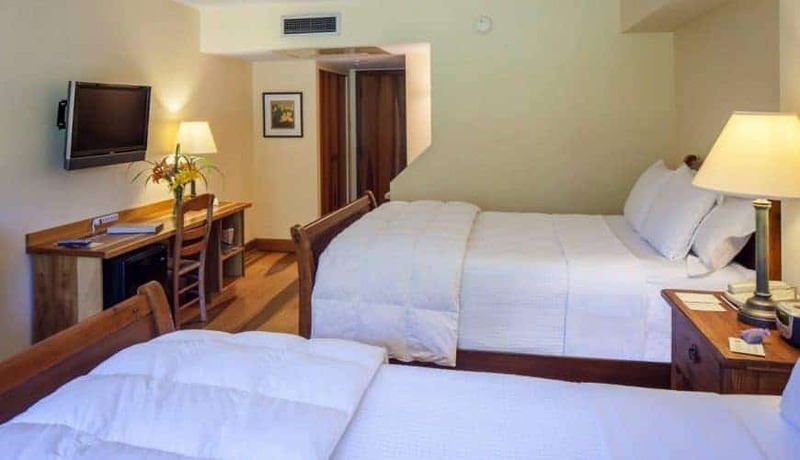 This particular room is unique on our property and is the only room located in the Rosebank building that offers two beds. 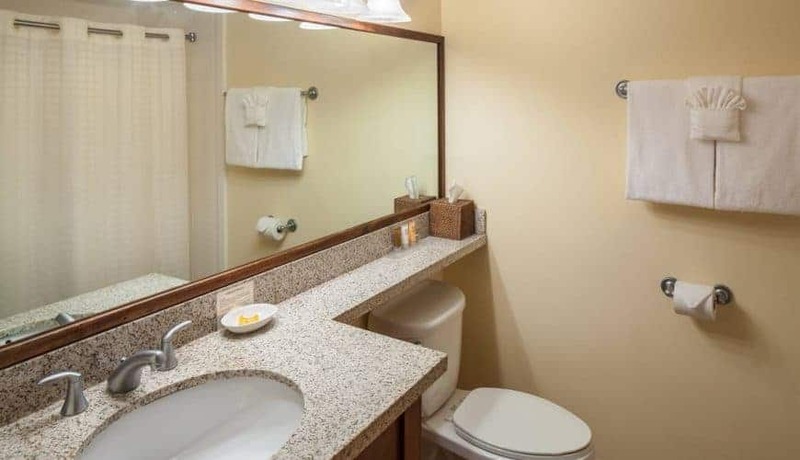 This room also provides walk-out patio access for views of Swan Lake.